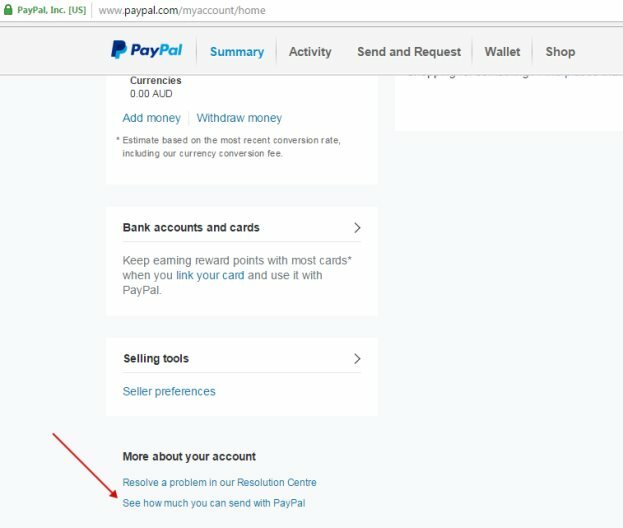 How to verify your PayPal Account? 1. 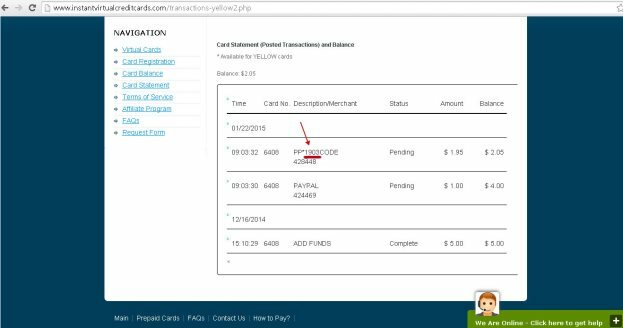 Register VCC on our website with the same billing address as you have in PayPal account. 4. Then choose "Confirm your Bank or card"
Your account is now Verified!!! 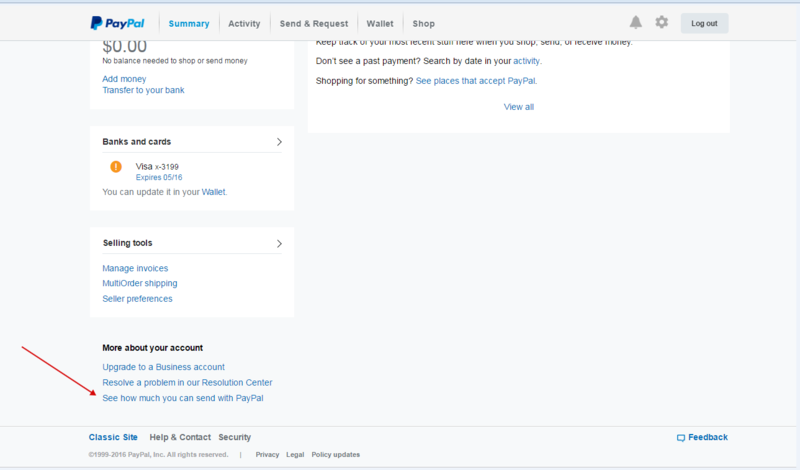 Verification of PayPal Account helps you raise spending limits. 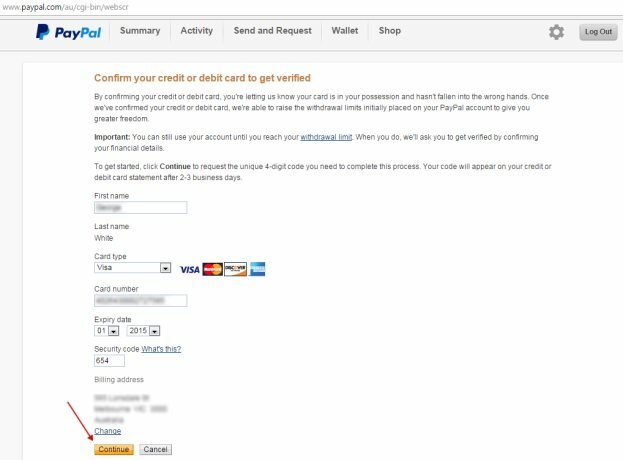 Once PayPal has confirmed your credit or debit card, it is able to raise the withdrawal limits initially placed on your PayPal account. 1. First, you need to buy visa virtual card (VCC) on our web site using available payment methods. All our cards support AVS (address verification system), so you can use any of them to verify your PayPal account. If you don't plan to use card for any purchases, $5 PayPal VCC will be enough. 3. 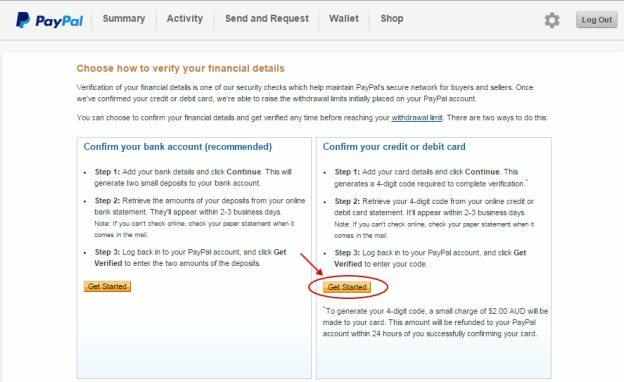 Login to your PayPal account and follow steps below. 4. 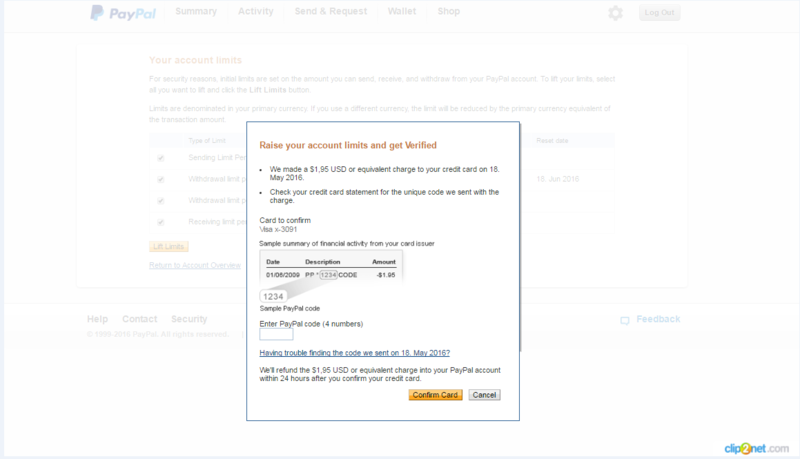 Add a PayPal VCC as a credit card or debit card to your PayPal accountand click Continue. This generates a 4-digit code required to complete verification. 5. Check your card statement absolutely FREE and get a 4-digit code. 6. 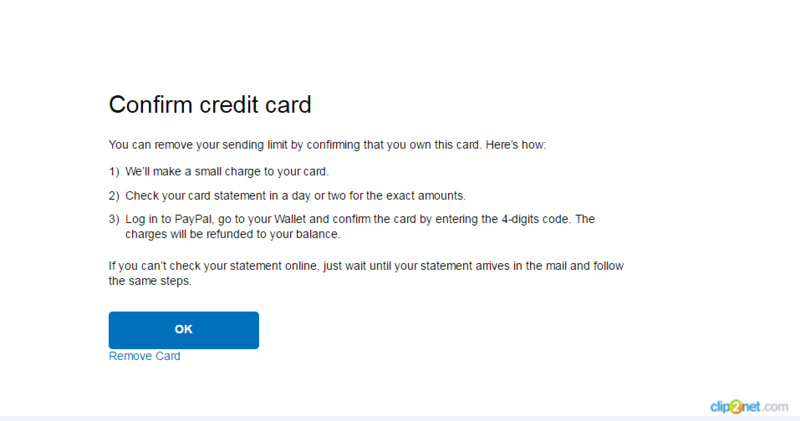 Log back in to your PayPal account, and click Get Verified to enter your code.